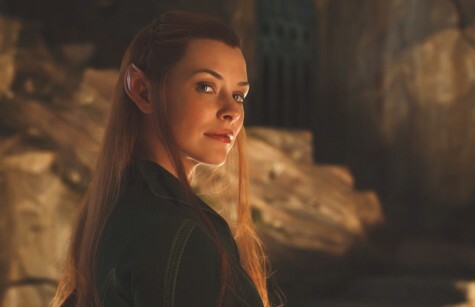 The career of actress Evangeline Lilly has been a very exciting and successful one over the years but there was once a point when the actress decided that she had had enough of the acting industry and was ready to call it quits, taking her life in a new direction. Fortunately though, Evangeline was encouraged to change her mind about her retirement from acting and it is possibly the best decision she has ever made. Evangeline Lilly rose to stardom playing the role of Kate Austin in the hit television series Lost, which made her a household name around the world. The success of Lost led to Evangeline being offered a lot of interesting and exciting roles but, after spending so many years in the acting industry, Lilly decided that it was time to turn her back on Hollywood and spend more time focusing on other areas of her life. 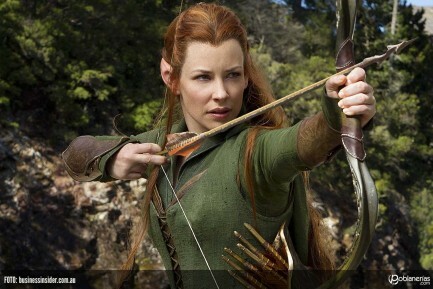 While Evangeline Lilly was dead set on retiring from acting, Peter Jackson approached her about the possibility of playing an original character in his The Hobbit movies, which was far too good to turn down. 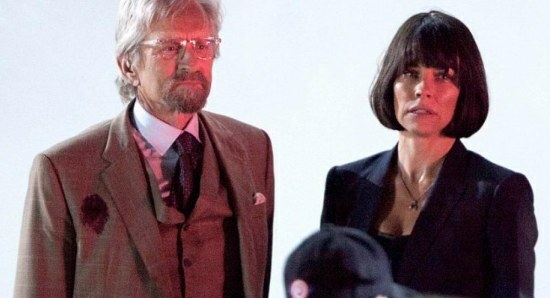 This clearly reignited the hunger in Evangeline, who then went on to land the role of Hope Van Dyne in the upcoming Marvel movie Ant-Man, which opens later in the year. 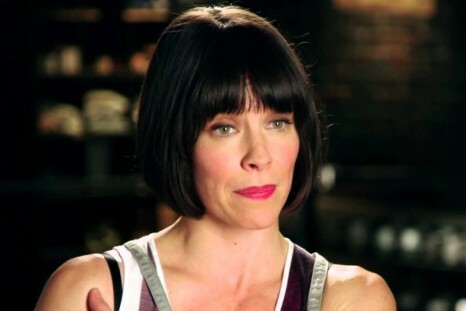 We expect that Evangeline Lilly will appear as Hope Van Dyne in a number of Marvel movies and we are sure that we will see the actress pick and choose her movie roles carefully. Evangeline is a beautiful, talented, successful, and experienced actress who still has a lot to offer the acting industry and we hope it is many more years before she decides to retire from the business again.